Left to right: Tyscot Records A&R Director, Sidney Scott; Bishop Cortez Vaughn; Tyscot Records founder, Dr. Leonard S. Scott; and Tyscot Records President, Bryant S. Scott at Tyscot Records in Indianapolis, Indiana. 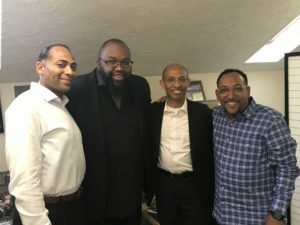 Indianapolis, IN: Bishop Cortez Vaughn’s Corporate Sound Music Group firm has entered into a joint venture agreement with the world’s oldest operating black gospel music label, Tyscot Records. Bishop Vaughn co-wrote and co-leads JJ Hairston & Youthful Praise’s soul-stirring anthem, “You Deserve It.” The song has spent 21 weeks at No. 1 on the Billboard Gospel Digital Song Sales chart, 18 weeks at No. 1 on the Billboard Hot Gospel Songs chart and 10 weeks at No. 1 on the Billboard Gospel Airplay chart. 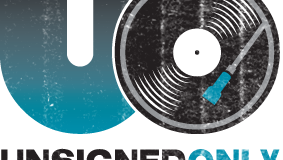 “Tyscot Records is excited about the partnering with Corporate Sound Music Group in developing and presenting the upcoming Bishop Cortez Vaughn album,” says Tyscot Records President, Bryant S. Scott. Bishop Vaughn is a third generation pastor and shepherd of the One Church in Kansas City, MO. 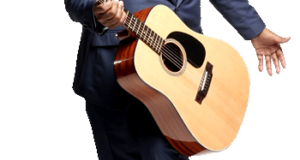 A seasoned musician and former minister of music, Bishop Vaughn released his first album, My Praise, My Worship (VauJoh Records), under the name of Sir Tez & G.P. in 2005. He is married with three children.